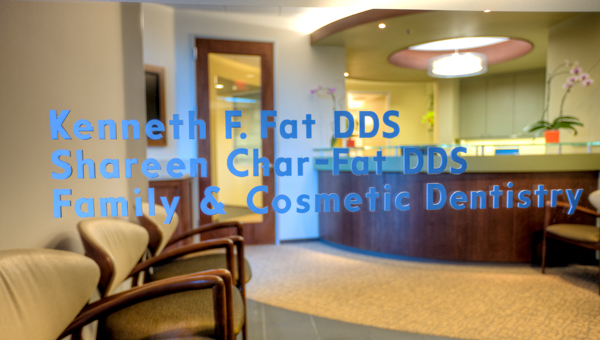 Dr. Kenneth F. Fat and Dr. Shareen Char-Fat have your dental needs covered. In practice since 1964, we provide a wide range of treatments and procedures that include general, cosmetic, pediatric, and preventative dental care for your entire family. Our team places a strong emphasis on patient education so that each patient feels confident choosing the treatment plan that is right for them. 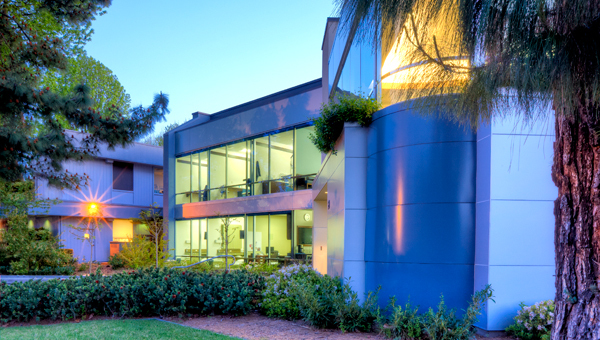 We will listen to your concerns and discuss with you various options for treatment. Of course, we will provide you with our best professional opinion so you will be able to make a truly informed decision on your dental care. 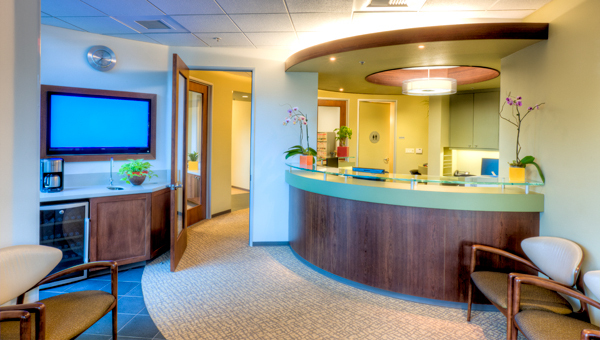 We feel that our experience and training will allow us to help you attain optimal dental health. At our practice, we are committed to providing you with the gentlest care possible, utilizing the latest techniques and technology in a comfortable environment. and 1-1:30pm on T, W, F.